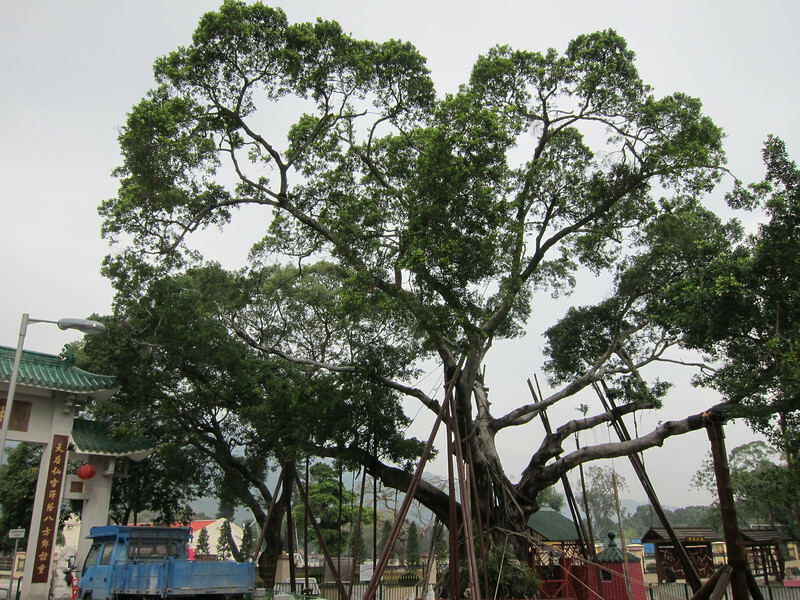 Have you heard of the Hong Kong Lam Tsuen Wishing Tree known locally as 林村許願樹. 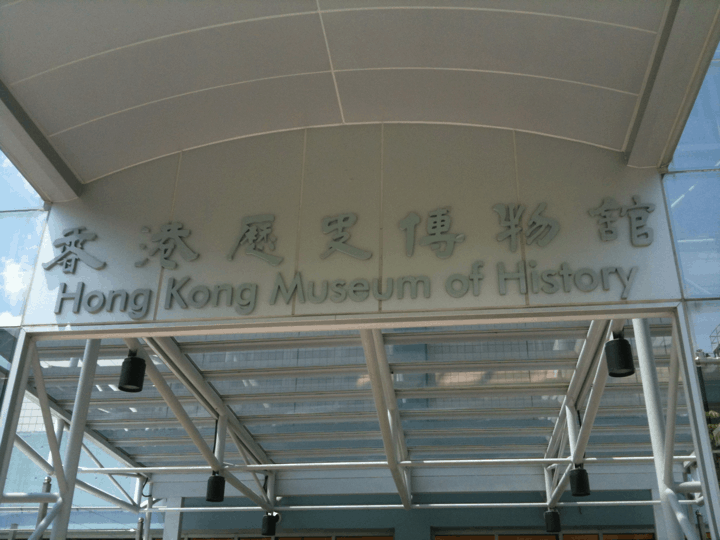 It has always been my wish to visit this famous Hong Kong Wishing Tree (林村許願樹) on my trips to Hong Kong. 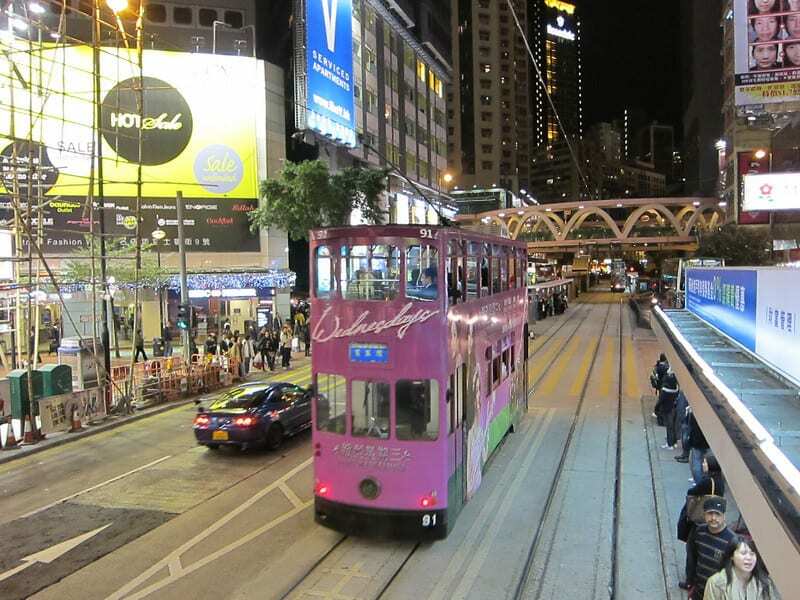 I saw it in movies, a few TVB serials, TV advertisements and some Hong Kong web sites. But I never found the time as I think it will take a very long time to reach it. 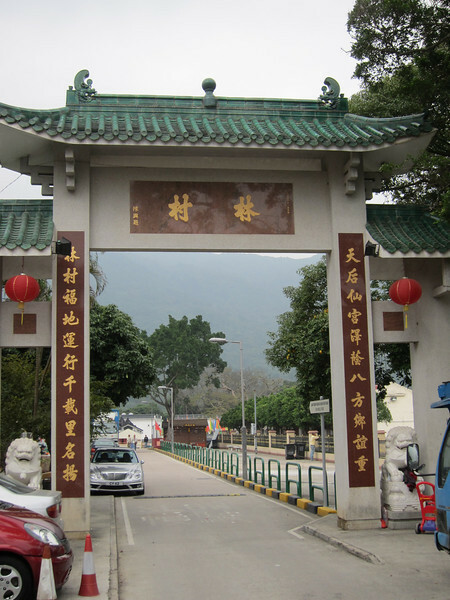 I had also actually thought it would be quite difficult to go (since it is located at outskirts of Hong Kong) and would be not so easy for a foreigner to go into the New Territories area. And the name sounded to be quite rural. It is a VILLAGE. (村) = Chinese for Village. 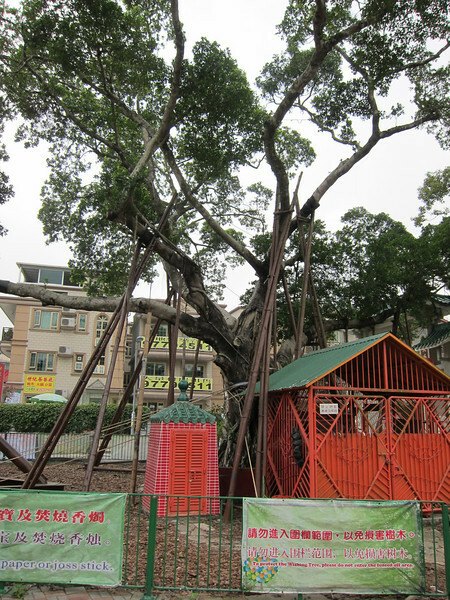 Also you might want to also visit the other famous wishing Tree called 元朗大樹下天后古廟 Yuen Lang Tin Hau Temple Wishing Tree. 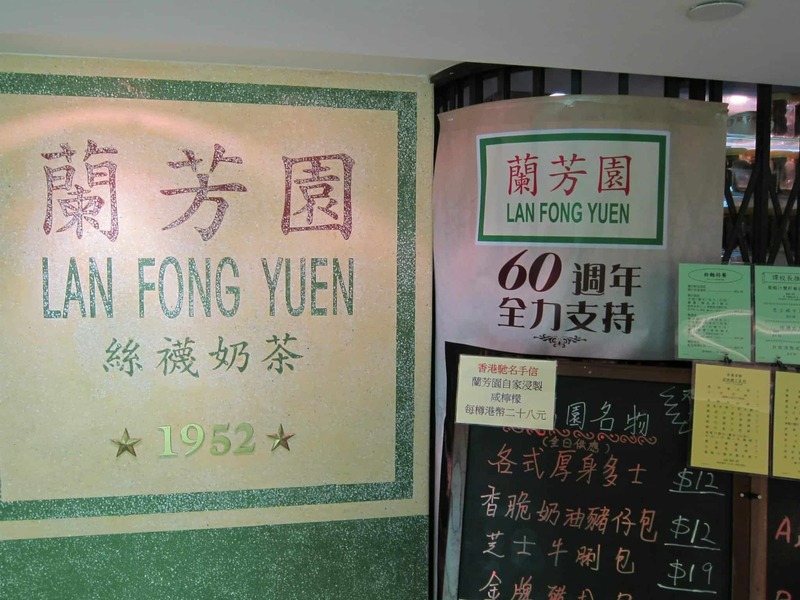 Read about this popular TVB location. 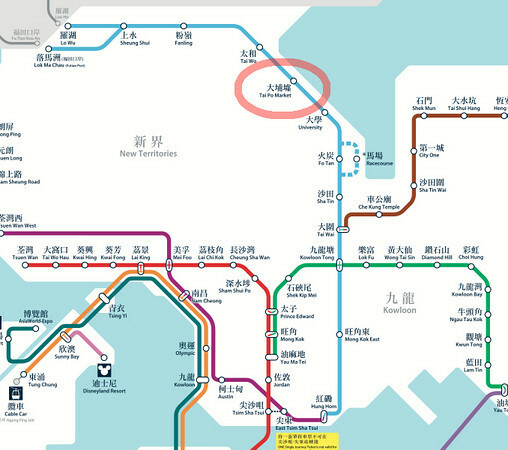 Take the ever fantastic MTR to Tai Po Market stop (careful. 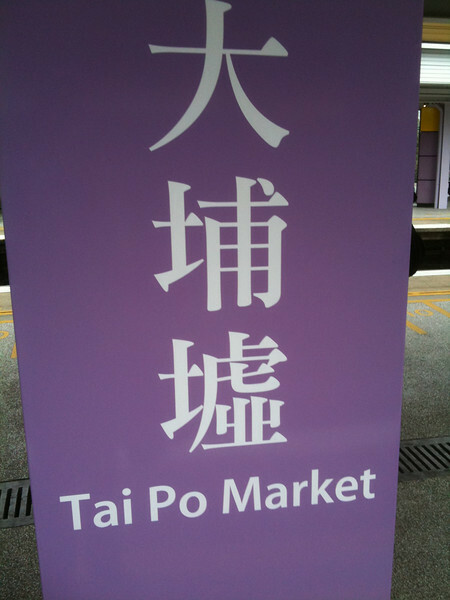 it is the Tai Po MARKET stop). 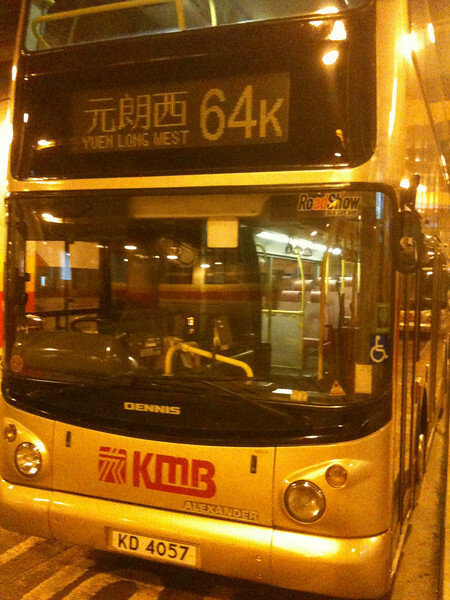 This is on the blue line and usually you change to that line at Kowloon Tang stop. At the station, exit to the RIGHT of the station and then go to Exit A3., there is a good MTR station map at the left of the station which you can use to find the exit (at the time I was there, it was A3 but since in Feb 2013, it has changed.. I forgot to take a photo in Feb 2013). 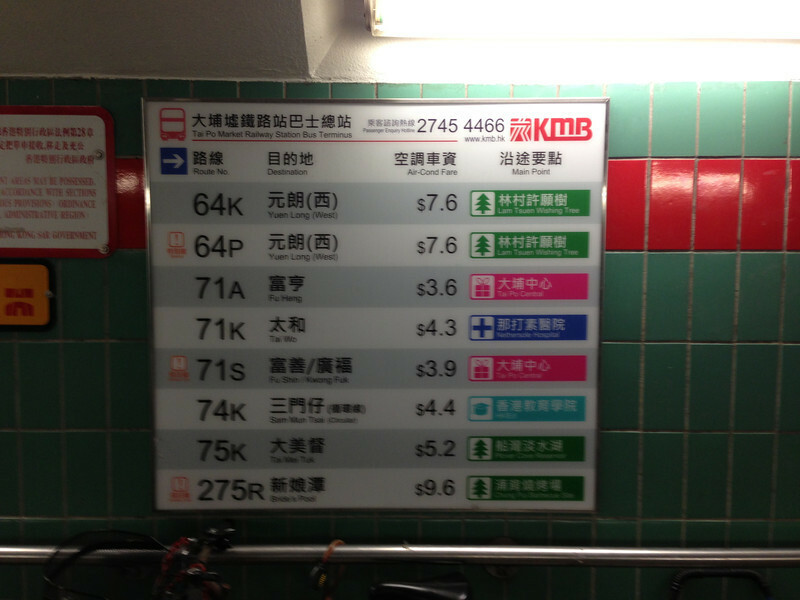 Look for bus 64K terminal stop. The sign is very prominent and you should be able to find it pretty easy. 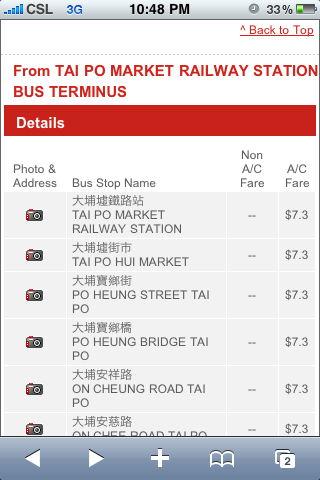 One thing to take note that while the full fare is HK 7.30, you don’t actually pay that amount. I think it is HK5. The amount is written on the board at the bus stop. Why is that the case ? I am not sure but my gut feeling tells me that most people who take this bus will depart at stops half way (along the route to the various New Territories villages, farms and industrial areas) instead of all the way to Yuen Lang. And a lot of old folks are taking the bus (I am not kidding. We are the only people less than 40 years old in the bus that morning :p) and maybe it is a good concession ? 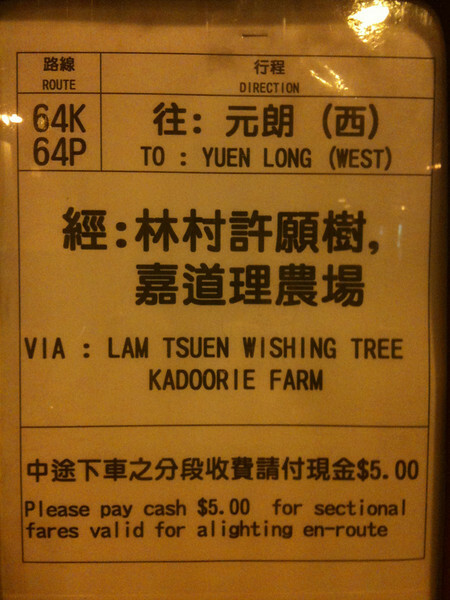 Anyway, after paying the HKD 5, how do you know when to get off the bus to reach the Wishing Tree ? It is the stop no 12 from the Tai Po Market MTR bus terminal. My suggestion is that you use this web site to get the exact route details (I have the route printed and then loaded into my iPhone and use it as a guide along the route). I think you even download the company’s mobile app or the many bus apps in iTunes app store. It is a very pleasant bus ride as it goes through Tai Po area which turns out to be a very prosperous area. There are quite a lot of shops, MacDonald, 7 Eleven and even many banks (including Singapore’s DBS bank). After a while (about 6 stops), it will turn into the slightly more rural areas and you start to notice the difference and be aware of the need to pay attention to the right stop. If you got off the stop 12 correctly, you will see this at the bus stop. One last point. 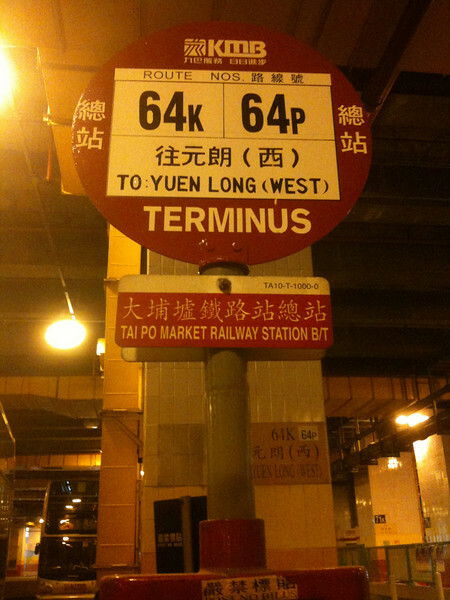 The same bus stop where you stop is also the same place where you can continue the journey to Yuen Lang (元朗). Hence, my suggestion is you go to Wishing Tree as part of a trip to the equally interesting 元朗 or (update in Feb 2013) the other Wishing Tree known as 元朗大樹下天后古廟. Hi,I find your post very helpful because I'm currently planning our Hong Kong Trip. 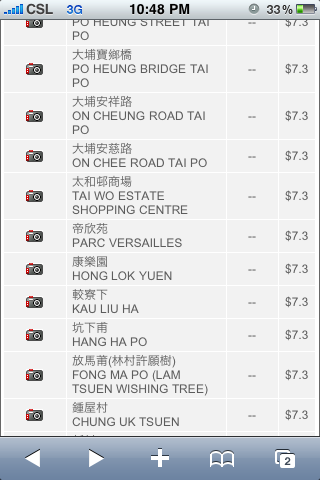 I just want to know how long is the travel time from the bus station in Tai Po Market to the wishing tree including all stops? We are going there on a limited time only and we really need help with directions. Please do email me with your answer at winkle_nyork@yahoo.com. 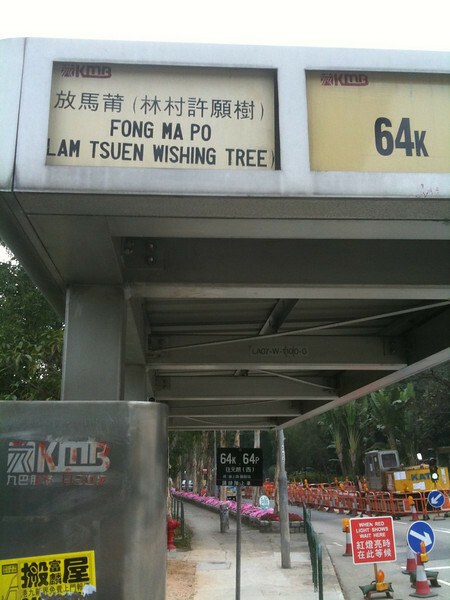 hi, can i check with you.. after the wishing tree, how can i get to the nearest MTR station from there? HI. 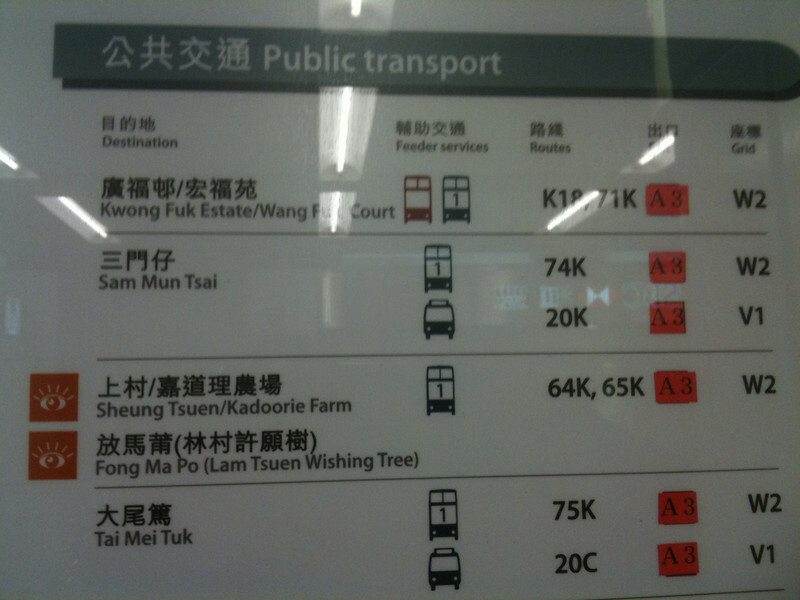 just take the same bus number back to the TAI PO MARKET MTR. This time, you take it on the road just outside the tree. (WHen u arrived earlier, you are on the opposite side of the road.. u cross the road to the tree. So now u going back, u just take on the same side of the tree).